Take a look to find places in the midwest region that you can visit for the day or turn into a weekend getaway. 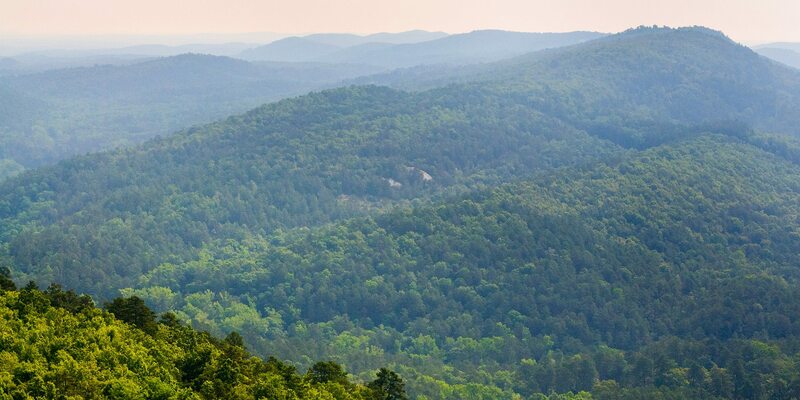 From places in Arkansas to Missouri, you’re sure to find a spot to tour. It’s the perfect time of year to get off your couch and go explore. 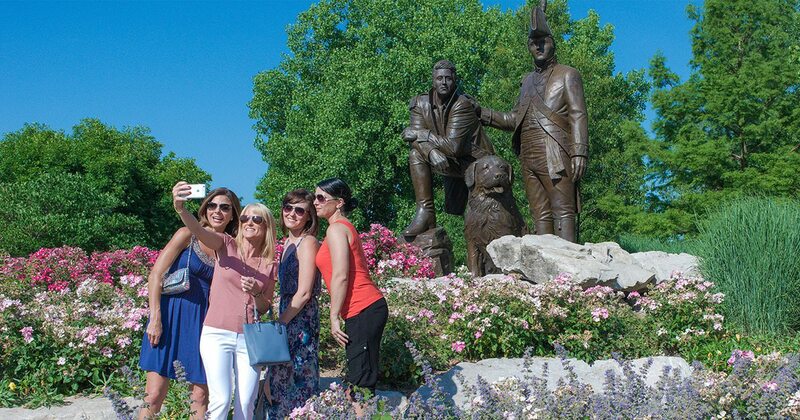 Join those who come from all around the country to experience Missouri and Arkansas natural beauty, outdoor action, compelling history, world-class museums, local shopping and so much more! Photo courtesy ShutterstockTake a train excursion through the picturesque Boston Mountains while enjoying the quaint town of Springdale, AR. 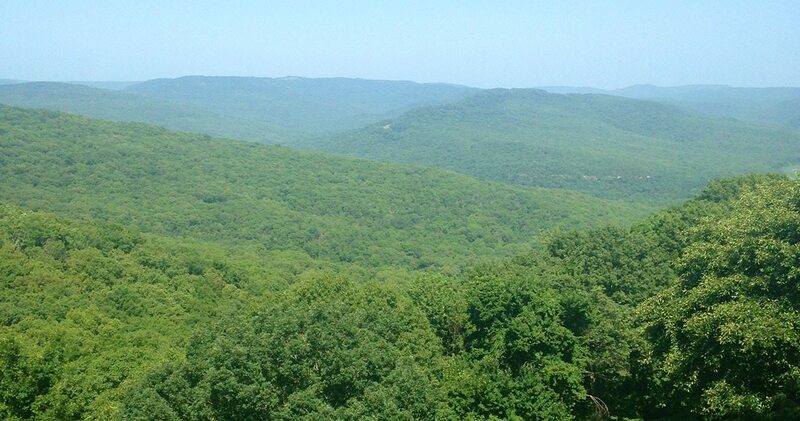 Take a ride on the Arkansas & Missouri Railroad’s excursion train through the Boston Mountains, or see the city from a new perspective with a private helicopter tour. Catch a Minor League Baseball game with the Northwest Arkansas Naturals at Arvest Ballpark and experience the nation’s largest bicycle pump track at Runway Bike Park. Tour Saddlebock Brewery, Sassafras Springs Vineyard, Core Brewery or Black Apple Crossing to sample locally crafted beers, wine and cider. Check out the local art scene in Downtown at the Arts Center of the Ozarks and learn about Springdale’s rich history at the Shiloh Museum of Ozark History. 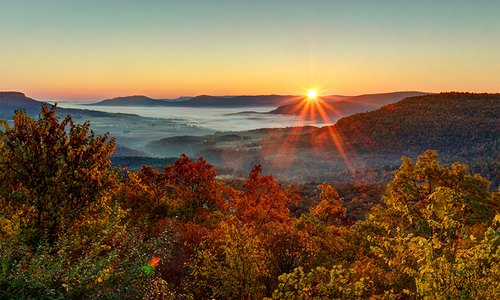 Discover what makes Springdale one of the top destinations in Arkansas! Visit ExploreSpringdale.com to learn more. Photo courtesy Gaston's White River ResortThere's no better place to explore the outdoors than at Gaston's White River Resort in Lakeview, AR. A few days at Gaston’s and all’s right with the world. They have everything you need for a family vacation, romantic getaway or group gathering. 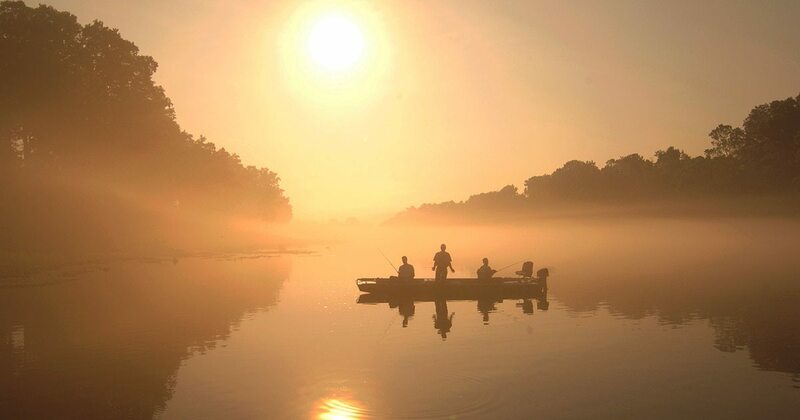 With world-class trout fishing, shore lunches on the White River banks, scenic foliage and beautiful Bull Shoals Lake nearby, there’s no better place to experience the outdoors. Dine in their restaurant and private club overlooking the river, where Chef Rick Gollinger cooks your catch from the day. Gaston’s gets it right, every time. Photo courtesy Crystal Bridges Museum of American ArtVisit the Men of Steel, Women of Wonder exhibit at Crystal Bridges in Bentonville, AR before it's too late. Superman and Wonder Woman are on display like never before in Men of Steel, Women of Wonder, a new exhibition developed at Crystal Bridges Museum of American Art that examines art-world responses to two of our favorite American superheroes. 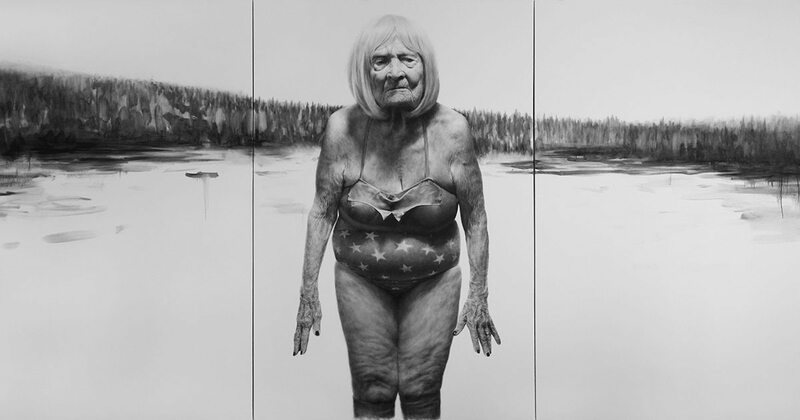 Come see how artists use Superman and Wonder Woman to explore national identity, American values, social politics, representation and the concept of humanity in this exciting, thought-provoking, unforgettable exhibition. Men of Steel, Women of Wonder is open through April 22, so don’t miss your chance to see your superheroes before they fly away! Tickets are $12 and free for museum members and youth ages 18 or younger. Photo courtesy Indian Point Chamber of CommerceRelax in comfort near all of the action including Table Rock Lake and Silver Dollar City at Indian Point in Branson, Missouri. 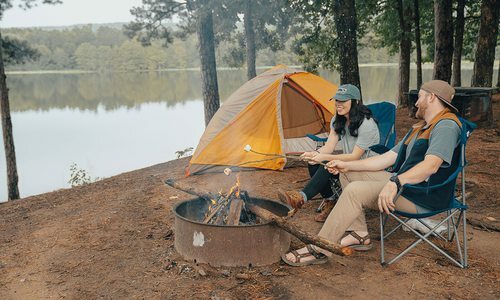 Indian Point offers many activities like walking and hiking trails, boat and jet ski rentals, zipline, kayaking, fishing, canoeing, dining, lodging and camping. 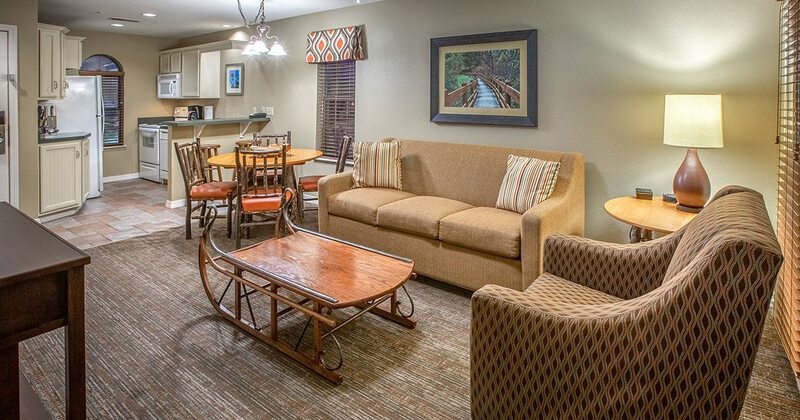 Relax and enjoy the amazing views of Table Rock Lake and the scenic countryside. The sunrises and sunsets at Table Rock Lake are truly breathtaking! Close to all the Branson activities and attractions, but away from all the hustle and bustle of traffic, Indian Point is 417-land’s go-to retreat. Find out more at indianpoint.org and start planning your Indian Point getaway! 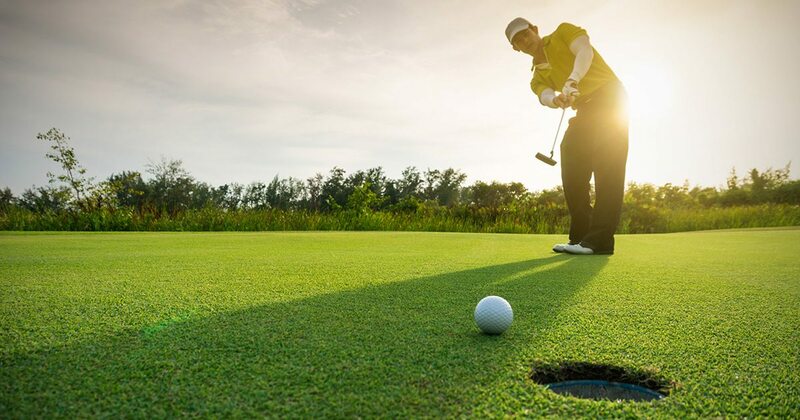 Photo courtesy ShutterstockRamp up your game at a championship golf course while staying with Holiday Inn Club Vacations. Holiday Inn Club Vacations offers two resorts located in Missouri, one in Branson and one in Desoto. Both resorts provide spacious villas complete with fully equipped kitchens, pullout sleeper sofas, and plenty of room for the whole family. 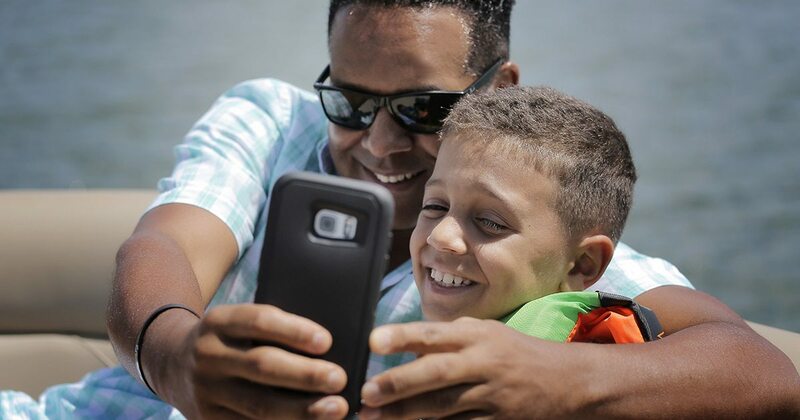 Timber Creek Resort in Desoto is an outdoor-oriented relaxing retreat offering amenities such as a fully stocked fishing lake, watersports rentals, and more. Holiday Hills Resort in Branson is close to all of the action and includes a championship golf course, indoor pool and much more. Whichever resort you choose there’s sure to be something for everyone in the family! Photo courtesy Wonders of WildlifeVisit the “Best New Attraction in America” and “America’s Best Aquarium," as voted by the readers of USA Today. Johnny Morris’ Wonders of Wildlife National Museum and Aquarium consists of an all-new 1.5-million-gallon Aquarium Adventure showcasing 35,000 live fish, mammals, reptiles, amphibians, and birds, and immersive Wildlife Galleries that bring visitors eye-to-eye with the greatest collection of record-setting game animals ever assembled. Created by noted conservationist and Bass Pro Shops founder/CEO Johnny Morris, the 350,000-square-foot experience celebrates those who hunt, fish and act as stewards of the land and water. Located next to Bass Pro Shops National Headquarters in Springfield, Missouri, the campus is a centerpiece of America’s Conservation Capital in Missouri’s Ozark Mountains. 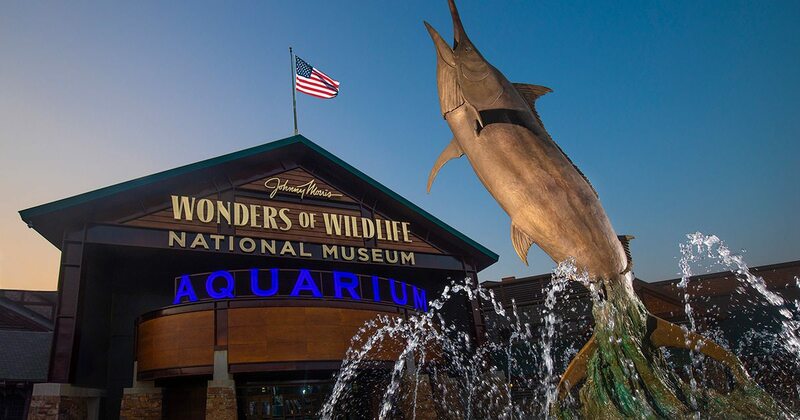 Wonders of Wildlife has been voted “Best New Attraction in America” and “America’s Best Aquarium” by the readers of USA Today. Photo courtesy Clay CountyEnjoy family time and love the outdoors while still close to the city in Clay County, Missouri. Just minutes from downtown Kansas City, Clay County is the perfect setting for your next getaway. Clay is great with kids. Take in a family-friendly festival in one of Clay’s charming communities, ride a roller coaster at Worlds of Fun or explore the life of Jesse James. Clay loves the outdoors. Find boating, fishing and camping at Smithville Lake and Watkins Woolen Mill. Stay with Clay for convenient accommodations from quaint bed & breakfasts to lively casino hotels. So next time you head to Kansas City, come stay with Clay. Plan your trip at VisitClayMO.com. 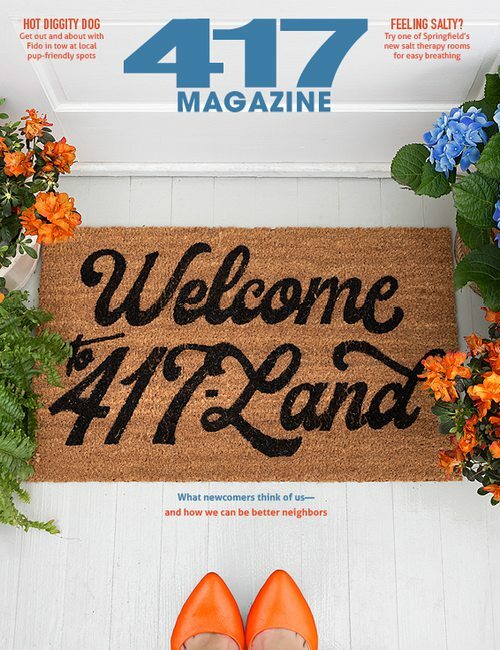 Produced in cooperation with the Missouri Division of Tourism. Photo courtesy Discover Saint Charles, MissouriSaint Charles has a lot of history to learn about and explore. Just west of St. Louis you’ll find St. Charles, a river city with a unique historical perspective, beautiful sites, friendly people and a pace just a little slower than that of the big city. Saint Charles is a source of historical encounter: the Lewis and Clark Rendezvous, Missouri’s First State Capitol, origin of the Boone’s Lick Trail and home to Daniel Boone. The people of St. Charles have labored lovingly to preserve and share its treasured river heritage. A destination for almost one million visitors each year, Saint Charles history comes alive to welcome you. 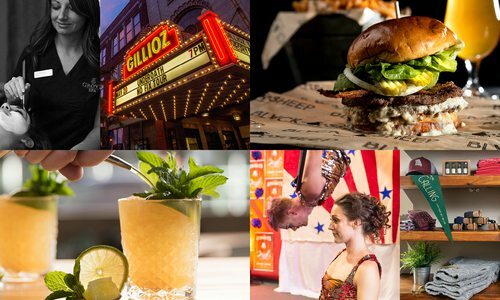 You’ll find St. Charles offers first-rate hotels & accommodations, over 150 restaurants to choose from, and so many things to do, you may have to come back to try everything.